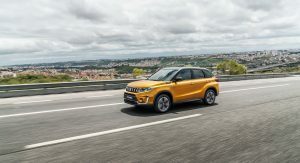 After almost four years since its introduction at the 2014 Paris Auto Show, the fourth generation Vitara has been given a mid-cycle refresh. 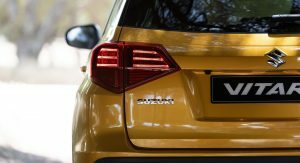 Suzuki’s SUV comes with the mandatory updates on the outside that consist of a redesigned grille, modified bumper, new taillights and two extra colors added to the palette. 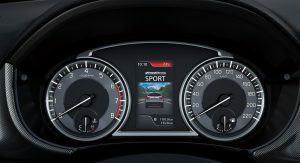 Suzuki has also redesigned the instrument cluster, which features a color central information display. 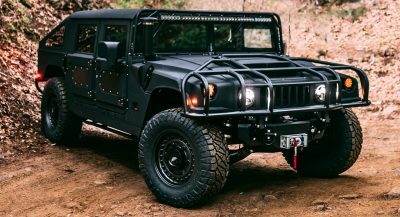 Moreover, the vehicle has soft touch plastics inside, and the company talks about “new technology”, which will likely be detailed in September, when the car will be officially unveiled. Powering the 2019MY Vitara are the 1.0-liter and 1.4-liter turbocharged petrol engines that were introduced in the S-Cross late last year and serve as a replacement for the 1.6-liter gasoline burner. 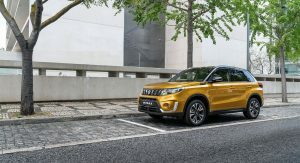 Suzuki has yet to detail the trim levels of the updated Vitara, but says that the SZ4 and SZ-T are powered by the 1.0-liter unit, which delivers 111PS (109hp / 81kW). The AllGrip four-wheel drive system is available as an option on the SZ-T equipped with a manual gearbox. 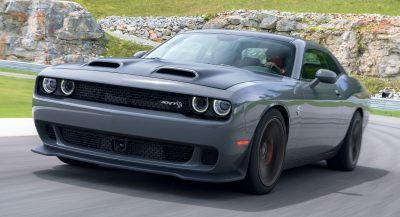 As for the SZ5, this gets the 1.4-liter unit, which generates 140PS (138hp / 103kW) and 220Nm (162lb-ft) of torque. Standard equipment includes Lane Departure Warning and Prevention, Traffic Sign Recognition, Blind Spot Monitor, Rear Cross Traffic Alert and Dual Sensor Brake Support. Pricing and availability of the brand’s most popular model will be announced closer to the launch date. Looks like Suzuki is now swapping all of their motorcycle engine line with their automobile division. I mean, why not jam a one litre in a SUV? So exciting!!! Most people who buy these things wouldn’t even notice. Suzuki is so slow to update their vehicles to remain competitive. That’s one of the main reasons they were killed off in the US market. 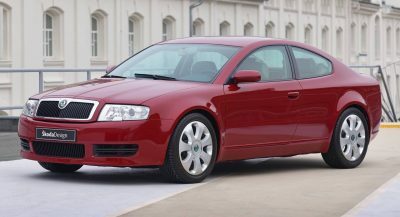 That and selling rebadged crap Daewoo products…. The Daewoo crap really hurt Suzuki here in the US. They are a very small manaufature at that point to become big. I think with the 2019 Jimny it would help US sales. I don’t think the Jimny could have ever been federalized. 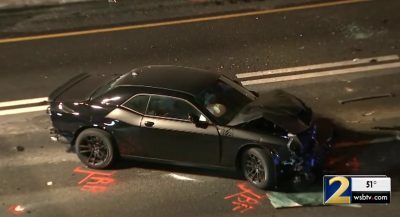 To get it to perform well on the small overlap crash test would cost a fortune. How did the Scion IQ or Smart car make it here? They’re on the small size. Suzuki is also partly owened by Toyota.